If you are looking for unforgetable moments for your Christmas holidays choose Greece! In this article you will find some places in Greece to spend your Christmas holidays. Enjoy! Drama is a very beautiful and cozy town, special for winter and Christmas holidays. You will find there many polite people, nice food and beautiful landscapes to visit, like Falakro ski center. Also in Drama you will find the most famous Christmas thematic park, named Oneiroupoli (Dreamland). Crete is the biggest island of Greece. It is known in all the world for its unique style and beauty. Crete has beautiful landscapes and very good people. 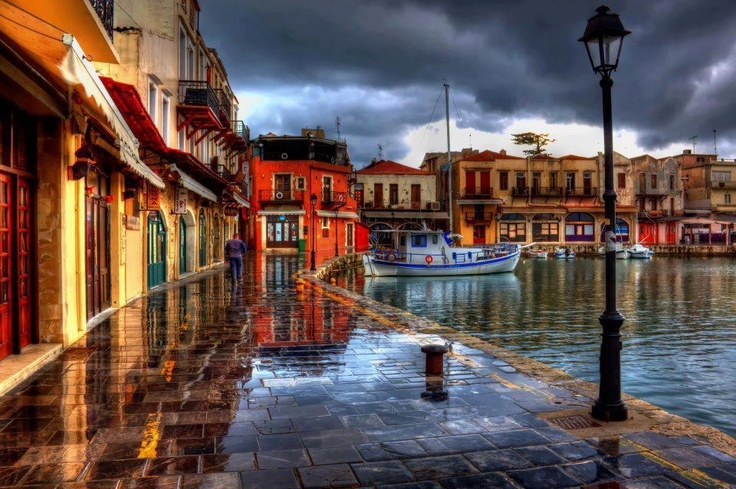 Despite Crete is an island it is very good destination for Christmas holidays, because of its special places and style. You will have the chance to visit many beautifu villages on the mountains of Crete. Don’t forget to taste the local drinks and food. 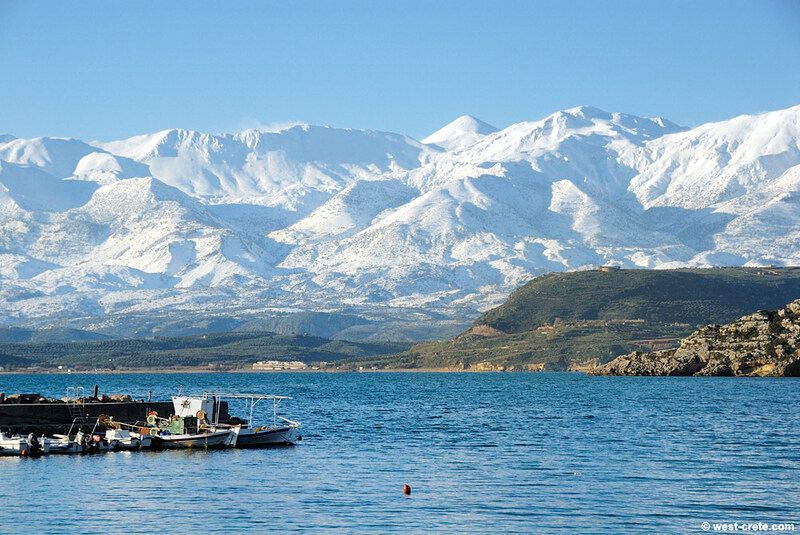 Arachove is a village of Parnassos set at an altidude of 980 metres. It is known in all the world for its ski center. 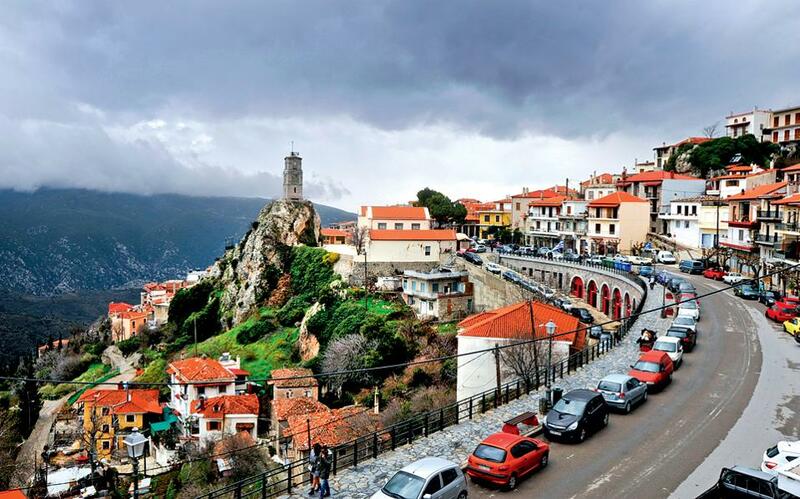 People from all over the Greece and the world travel to visit Arachova during the winter. It is a real pleasure. 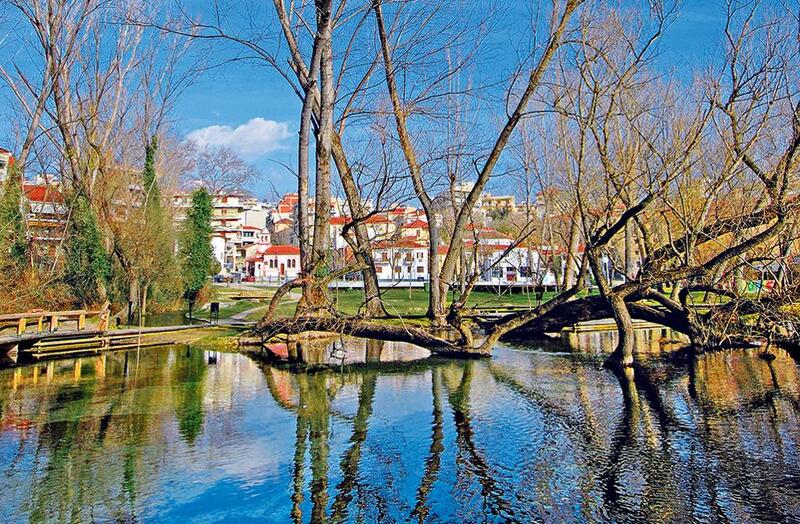 In west Greece in the area of Ioannina there is a very beautiful and famous village named, Metsovo. It is among mountains in one of the most beautiful landscapes in all Greece. 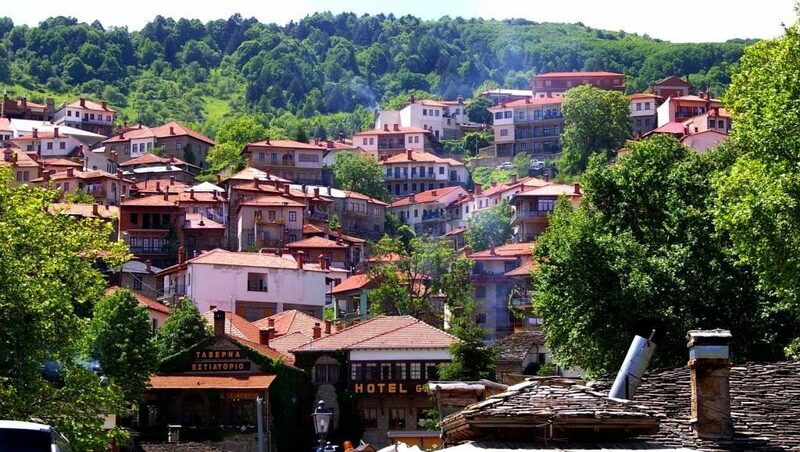 Metsovo is also known for its very famous cheese, named Metsovone. Don’t forget to taste it! Thessaloniki city is the second biggest city in Greece after Athens. It is known for its festive atmosphere and its unique beauty and people. In Thessaloniki city you will have to see many monuments and museums and have the chance to taste many delicius foods and sweets like traditional ”mpougatsa pie” and ”trigona panoramatos”. 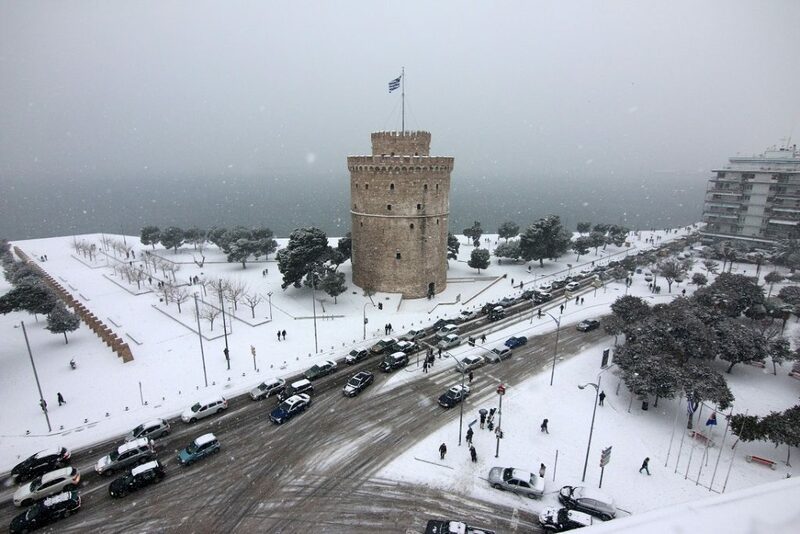 Because Thessaloniki city is on the north Greece you will be lucky to live magical white Christmas. Athens is the capital of Greece and also one of the most historical and beautiful cities in all the world. In Athens city you will spend the most wonderful time and fill it with unforgetable moments. From day to night in Athens your days will be full of activities and visits in the most special monuments and museums in the world. One of them is the Acropolis Museum. Syros island is one of the most beautiful islands in Greece. It is a beautiful and historical place. Its beauty will make you feel magic. Ermoupoli, the capital of the island is look like a fairytale with its festive decoration. If you want to live something different choose Syros. Also don’t forget to taste the traditional cuisine of Syros and of of course the sweets named ”loukoumia”. For the best Christmas holidays in Greece don’t forget to take with you your passport, book early your tickets and hotel and of course never forget to wear your most beautiful smile. 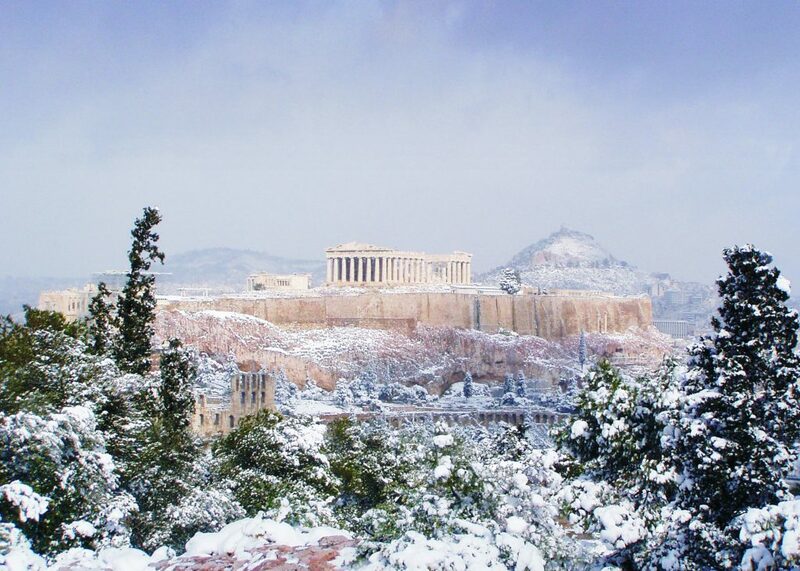 Enjoy every moment in Greece and live the most extraordinary winter holidays. © 2019 Greece Adventures. All rights reserved.